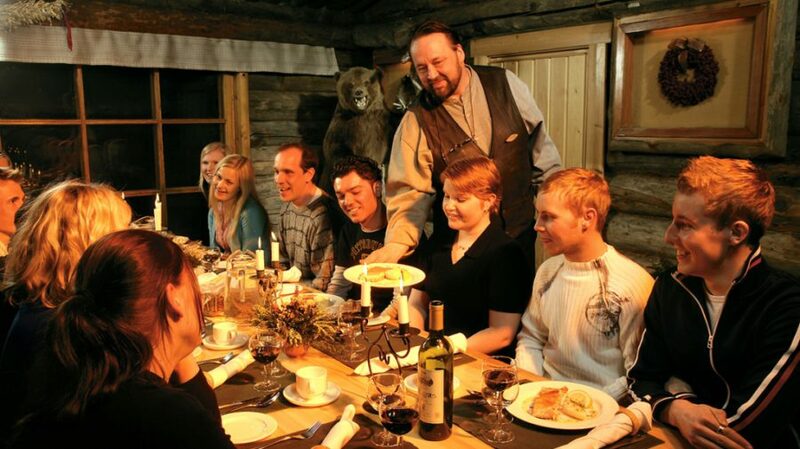 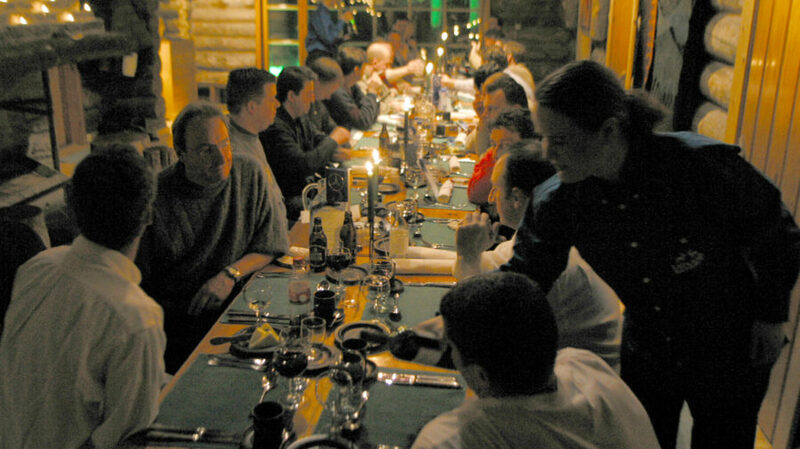 Throughout history Bear’s Den has been famed as a classy place to visit in Rovaniemi. 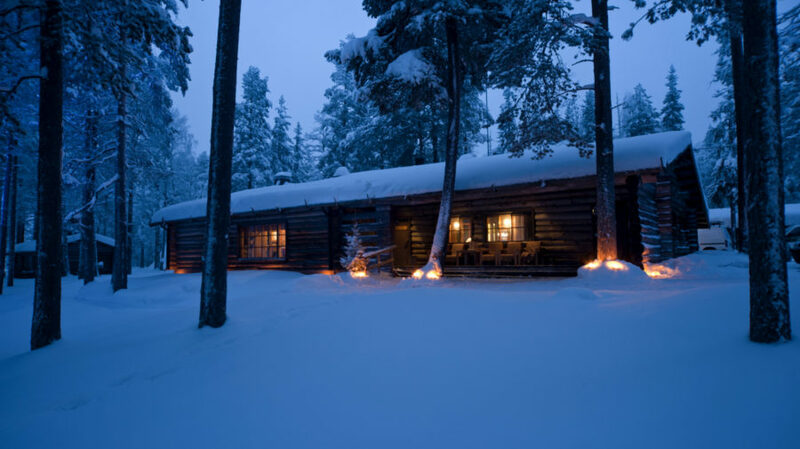 Numerous heads of state and other dignitaries including Golda Meir, Leonid Brezhnev and Lady B. Johnson were hosted here by Finland’s former President, Kekkonen. 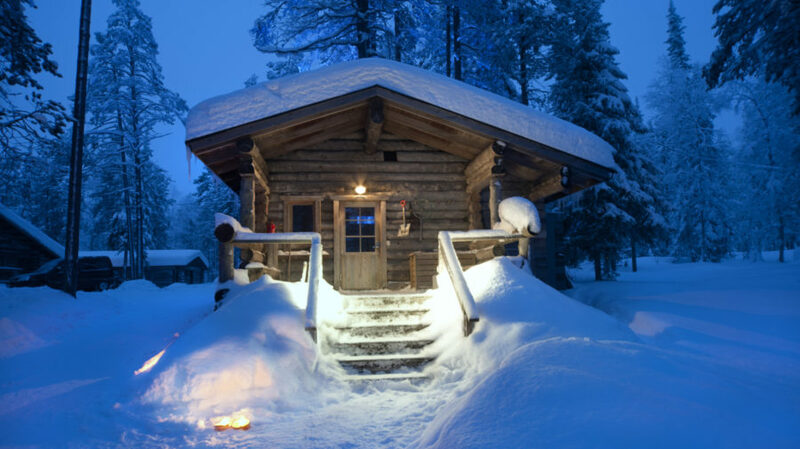 Today this legendary log cabin offers it’s tender care just for you!